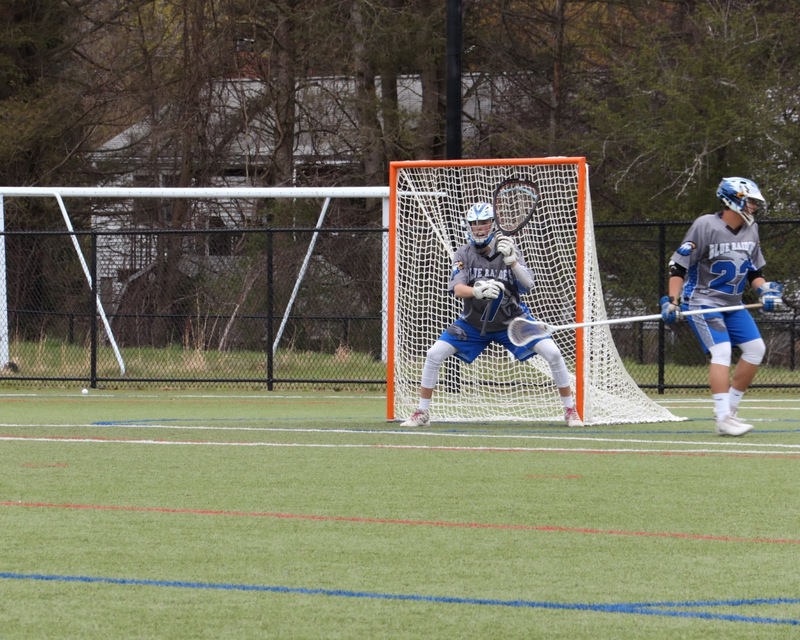 Senior goalie Dan Hollis is just one of many Hopedale stars selected to this season's Mid-Mass All-Star team. The 2018 regular season is nearly in the books, and the Mid-Mass Lacrosse League has released its All-Star team following a banner year for the league. League champion Grafton will look to get back to the Division 3 state championship game for a fourth consecutive year, and the Indians will be joined by fellow Mid-Mass squads Nipmuc, Hopedale and Tantasqua in the postseason. If your league has released its All-Star team, feel free to pass that along to me at my Twitter handle above, or email it over to jparello86@gmail.com. Continue below for the complete Mid-Mass All-Star team!